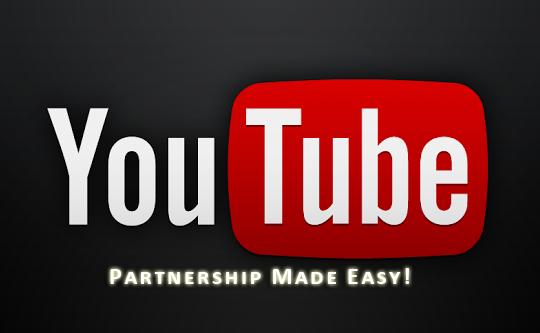 Have you been working hard for YouTube Partnership and can't get it? Or maybe you want Partnership but don't want to work for it? Well you have come to the correct place. You will be able to get Partnership easily from this eBook!